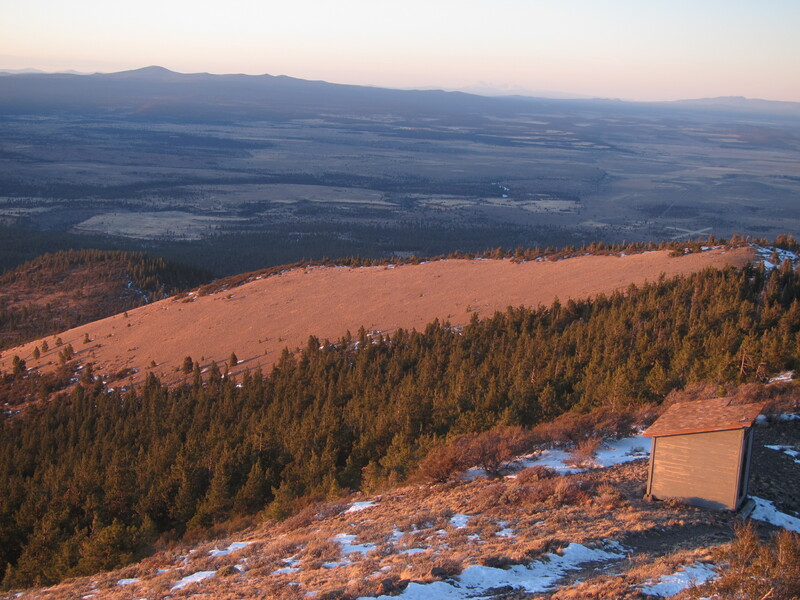 Emily and I reserved a U.S. Forest Service fire lookout for Christmas back in July. We had visions of skiing right from the door on our own mountain, our own slice of heaven. Turns out Mother Nature has been operating on her own schedule this winter. 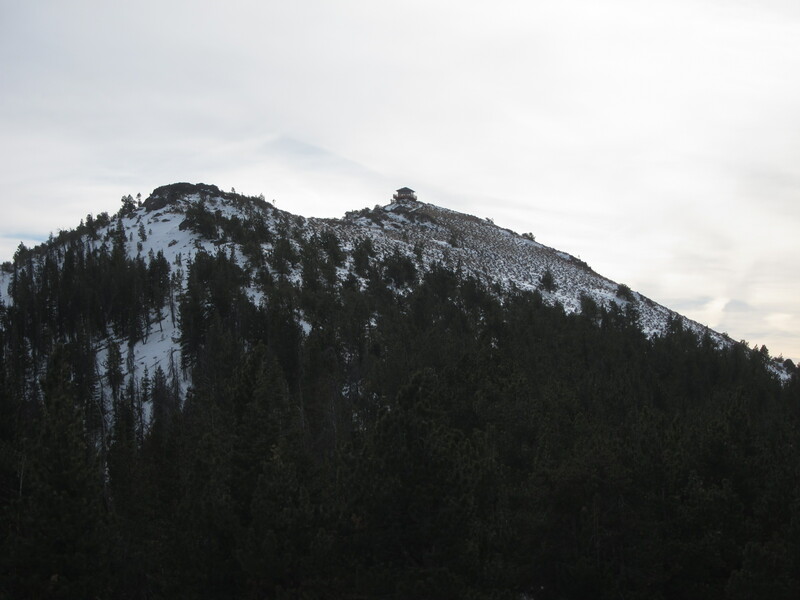 We were pretty bummed about the lack of snow, but still looking forward to spending some time in a new area. We headed up, leaving the skis behind, via the west side summer trail. The trail provided quick travel and we made it to the top in just over two hours. Hager's west aspect. I bet it's a fun ski. From the lookout looking north. 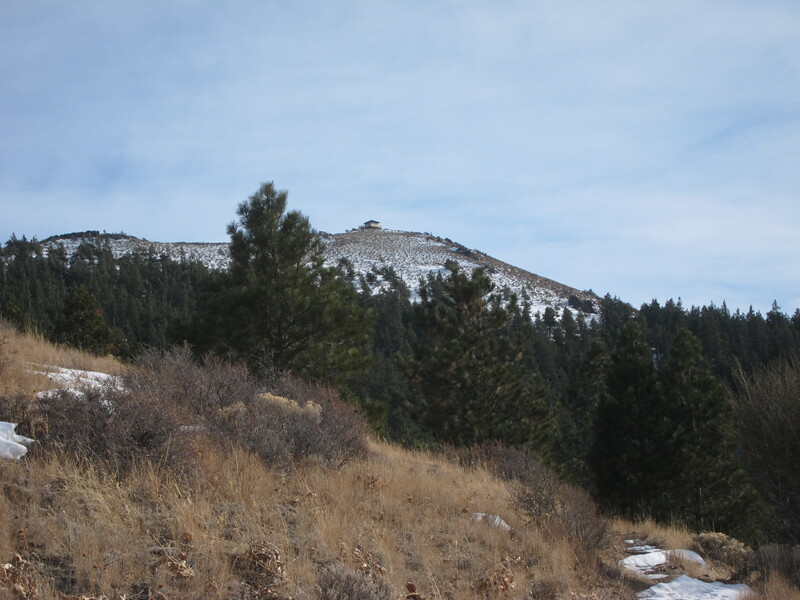 Despite the lack of snow, we had a good time exploring the area. We were fortunate enough to have excellent weather and didn’t experience high winds until the last day. The building itself is one of the better lookouts I’ve seen. Well insulated and double pane windows keeps the wind noise down and the cold out. An oven and lights ran off of propane was a nice treat. 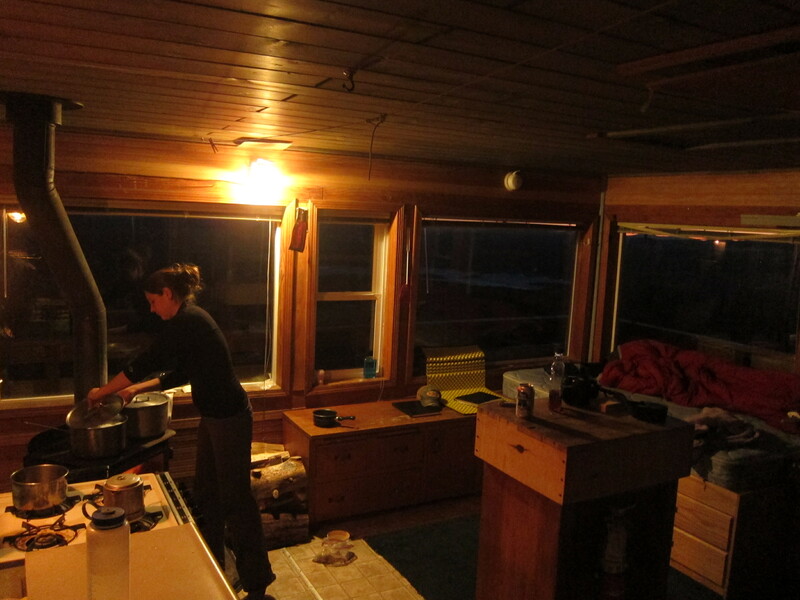 The little wood stove keeps the place toasty, and the wrap around deck was nice for star-gazing. We’re looking forward to heading back again sometime, hopefully with skis. 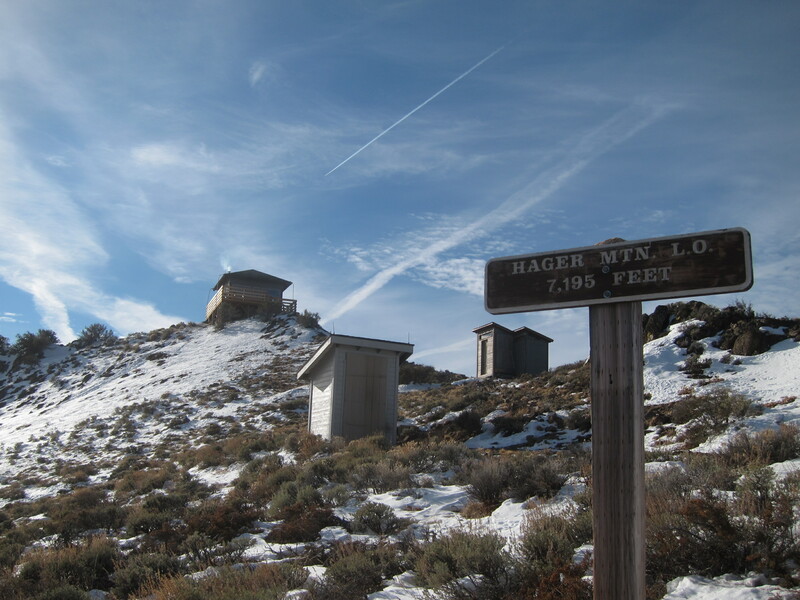 This entry was posted in Random and tagged fire lookouts, Hager mountain by Lee. Bookmark the permalink.